Van Dal Rochester II women's wide fit slip on shoes. 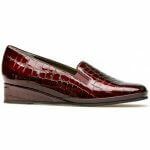 It features a mock croc patent leather upper with a wedge heel of 35mm. 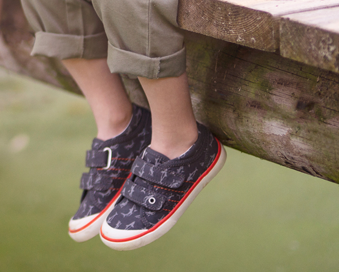 The elasticated gusset allows for adjustability and a secure fit when walking. 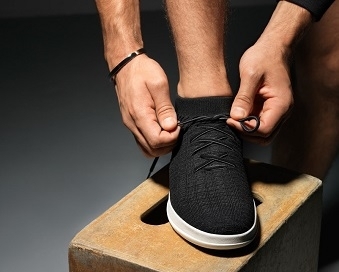 Ideal for those who struggle with their width as Van Dal Rochester II is a wide D width fitting. 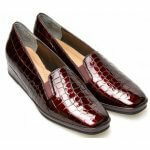 Available in black croc patent, burgundy croc patent and grey croc patent from a size 3-8, half sizes are available.